As I entered the famous doors of the Palais des Festivals et des Congres at the Cannes Lions International Festival of Creativity earlier in June, I was ready to fill my marketing mind with creativity that would inspire my approach to communications. And while I listened to A-list celebrities, global brands and creative geniuses, I started to realize that the most essential lessons they gave to the audience of marketers were the exact same values I try to instill in my five- and seven-year old daughters. In fact, the theme of teaching empathy was a centerpiece of the Festival. So, I began to wonder if parenting is really a crash course in global marketing. And, if so, perhaps our children – with their untouched imaginations and borderless purview of the world -- are the best muse for creativity. Industry legend Madonna Badger presented a powerful and emotional case for the end of female objectification in advertising. She told her very personal story of a family tragedy in which her three daughters and her parents perished in a house fire. A forever life-changing event, Badger re-emerged in the advertising world with a renewed purpose, championing the #WomenNotObjects movement. She reminded us all that the objectification of women – whether treating them as props or parts or plastic – harms us all, especially our children. After two standing ovations during her session titled, “The Empathy Manifesto,” she urged the 15,000 marketing executives at the Festival that what our kids see on TV, on billboards, in print magazines, is our legacy of empathy. Click here for the poignant video she produced to bring her movement to life. Generation Z (those born after 1998) is poised to be the most diverse generation in history. This diversity has an impact on what Gen Z looks like ethnically as well as on how they see and think about their world. In a session called, “Fueling the Content Revolution,” YouTube executives explored how the digital media boom is actually fueling a sense of creative freedom that is raising the empathy bar for everyone – building opportunities for underrepresented and diverse voices to have a platform. In essence, YouTube has created communities that, especially important for our kids, allow a sense of connectedness and belonging through shared interests and passions. Consumer-generated digital storytelling allows young audiences to find the diversity they may not see on TV or movies or commercials. And that diversity can be played out across ethnicity, culture, geography, sexual orientation and more – fueling a revolution in not only content but a new understanding of empathy. 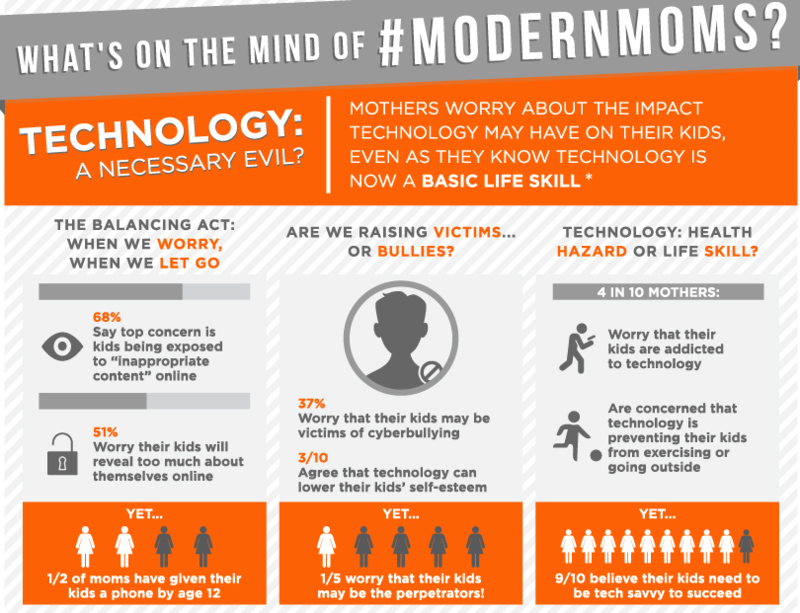 A recent survey of moms from SheKnows Media (#ModernMoms) pointed out that mothers worry about the impact technology has on their kids, yet realize this technology is now a basic life skill. After spending ten days at the Cannes Lions Festival listening to “what’s next” for the global creative stage, I learned that it is actually technology and social media platforms and digital storytelling that have a unique (albeit paradoxical) opportunity to make meaningful human connections. And as I walked out of the doors of the Palais des Festivals et des Congres, I’m more hopeful as a marketer and as a parent that the lesson of empathy will have a lasting impact on our kids, and even more so, adults. Senior Vice President and Creative Strategist at Ketchum, Angela Fernandez works with clients to develop insight-driven ideas and campaigns that stir a cultural conversation. A youth marketing strategist, Angela’s passion is studying the pop culture phenomena that is shaping and influencing the post-Millennial generation of creators and realists. She leads the agency’s Generation Z expertise, studying and applying Gen Z insights to help redefine and reinvent ways to capture the attention of – and combat boredom among -- this new pragmatic young consumer. 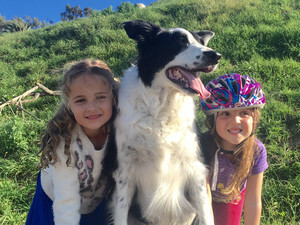 Angela is a Gen X mom to two Gen Z girls whose entrepreneurial approach to the world inspires and surprises her daily.